It’s a very tough question. Every country I visit offers different experiences: culture, food, weather, geography. How do you compare them on the same scale? Although it’s difficult to rank the 43 countries I’ve visited, I do have a top three. This is where it all began for me back in 2010. 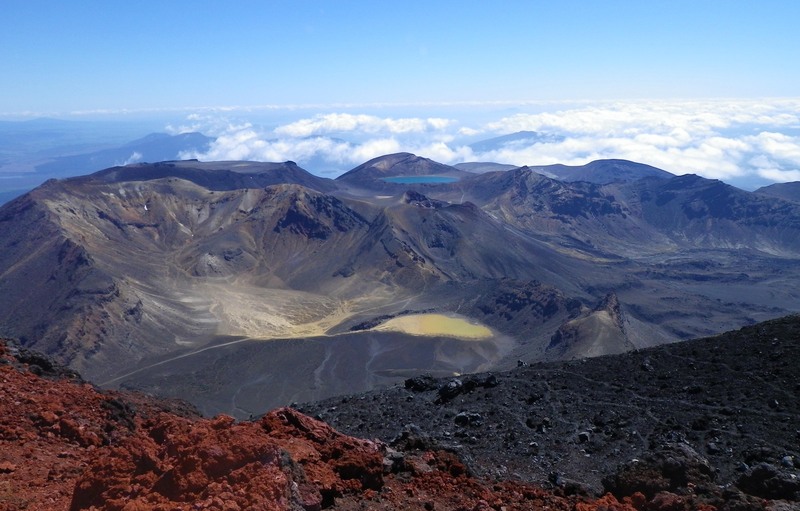 It was in New Zealand that I discovered what I was truly passionate about: the outdoors. Any adventure activity you can think of happens in New Zealand: zorbing, bungy jumping, skydiving, helicopter rides, jet boat rides, snowboarding, mountain trekking, caving, scuba diving… In fact, I did four of those in one day. People often say New Zealand is like a smaller version of Canada split into two islands. I can see what they mean: mountains, agriculture, ample coastline and most importantly, friendly people. I hitchhiked over 1500 km throughout the country and met some of the kindest people. It’s because of my experiences in New Zealand that I discovered my passion as an adventure traveler constantly pushing limits and comfort zones to experience all life can offer. As an outdoors traveler it catered to what I love doing. 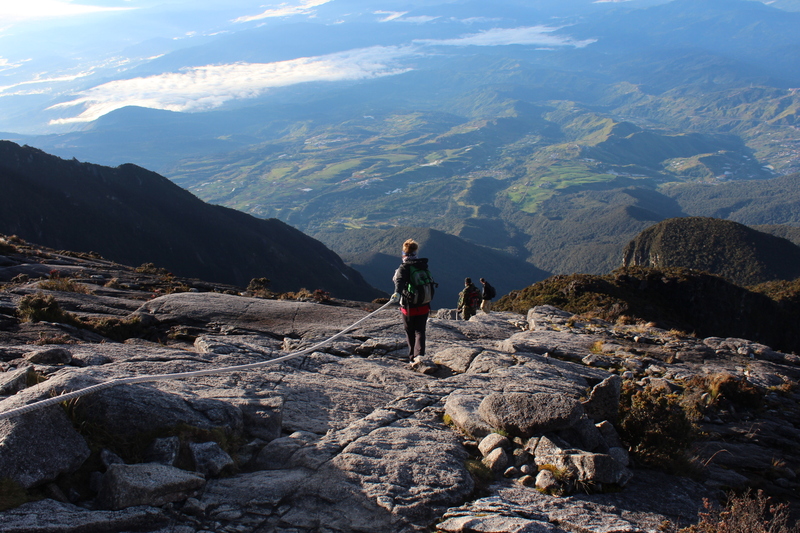 From the jungles (and unfortunately, leeches) of Taman Negara National Park to where I fell in love with mountain trekking when summiting Mount Kinabalu at 4095m above sea level. The diving is also world class as I dove with giant turtles and disco-ball cuttlefish off the coast of Sipadan and got caught in a tornado of jackfish. 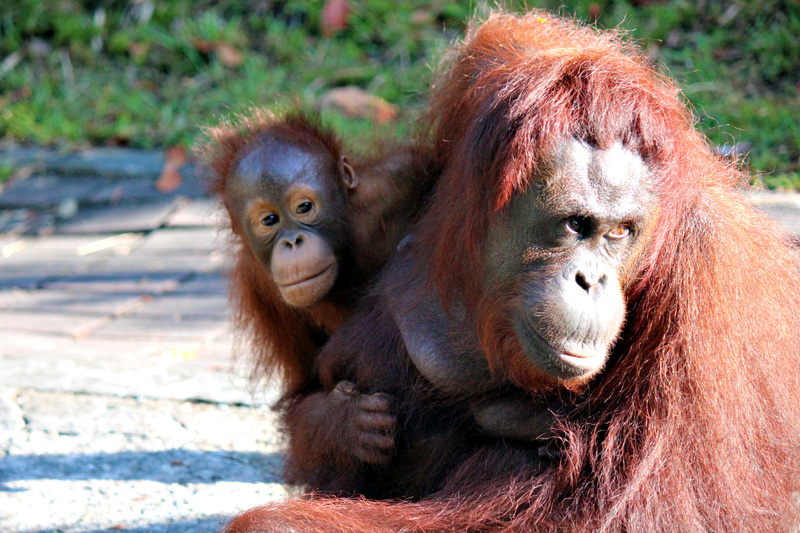 I also had an up-close and personal encounter with a mother orangutan and her baby. 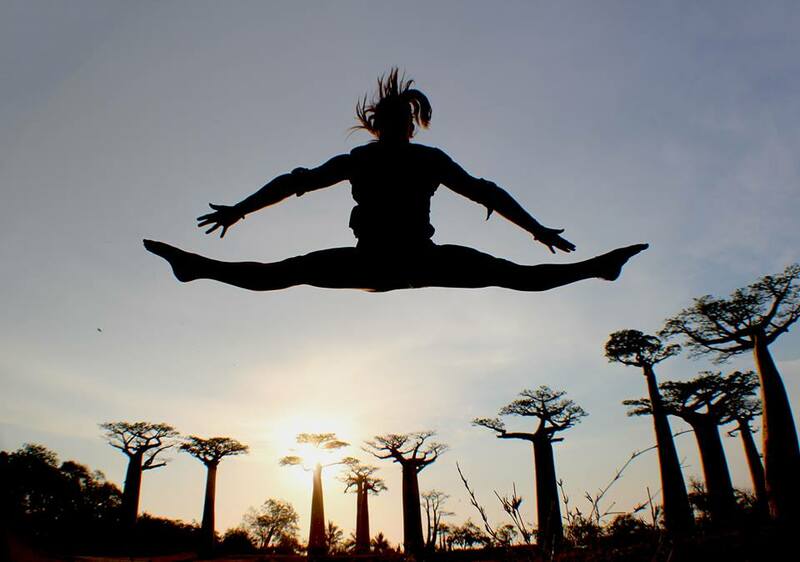 A four hour flight from the east coast of Africa, Madagascar is truly a nature-lovers paradise. 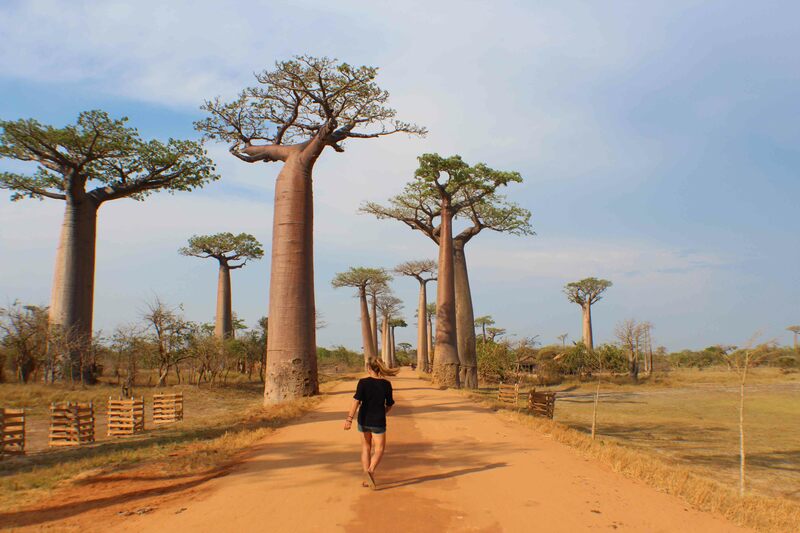 From the famous Allée des Baobabs, diving with whale sharks and trekking in world-class national parks (that see less than 1000 visitors per year), Madagascar captured my heart and my passions. You can spend days floating down the Tsiribihina river in a pirogue (canoe) and sleeping on the beach at night or days caught up in the local markets of every town, making friends while working on your Malagasy and French language skills. Few tourists visit this island which is part of what makes it so special. A fourth favourite country would be Ecuador as I lived in the Galapagos Islands for 2 months pursuing my professional diving certification. It’s impressive biodiversity, culture and topography (mountains, beaches and rainforest) make it a very attractive destination to explore. Love that you’re a diver! 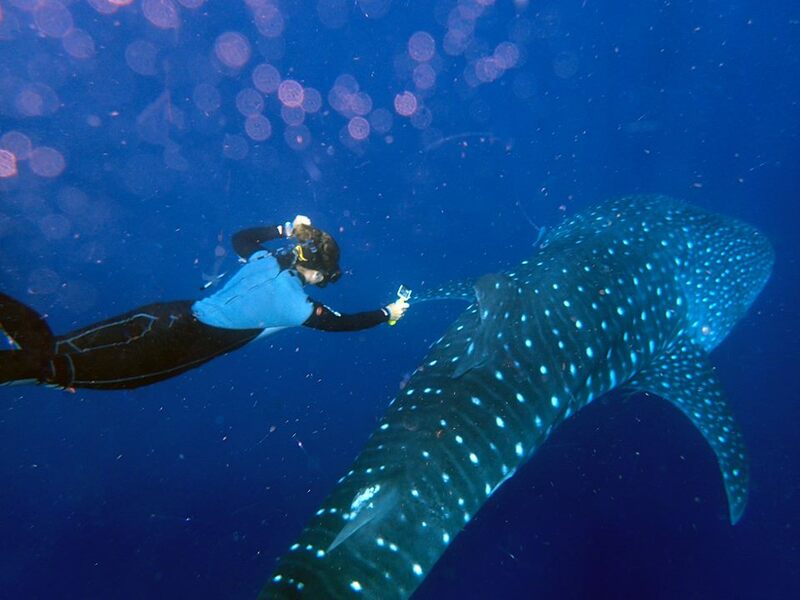 And the Galapagos is definitely on my bucket list of scuba adventures. Great whale shark photo btw, I’m doing the whale shark dive this coming August in Mexico and can not wait! So jealous you’re diving in Mexico! I haven’t yet, but it’s one of the top locations on my bucket list I’d like to dive. I was in Panama a few weeks ago and saw the first whale shark of the season off Isla de Coiba – dived for about 15-20 minutes with him. Unreal! Hey Ashlyn, have you been to Ireland? My homeland, moved to Sask from there 9 years ago. Some amazing places to see and things to do there (though maybe not as balmy as your faves!). 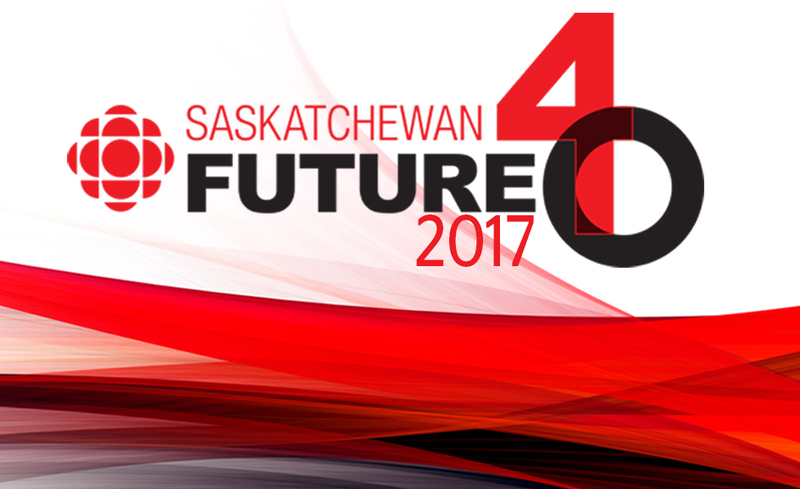 How do you feel about Sask. now that you’ve been here for almost a decade? Do you go home to visit often?